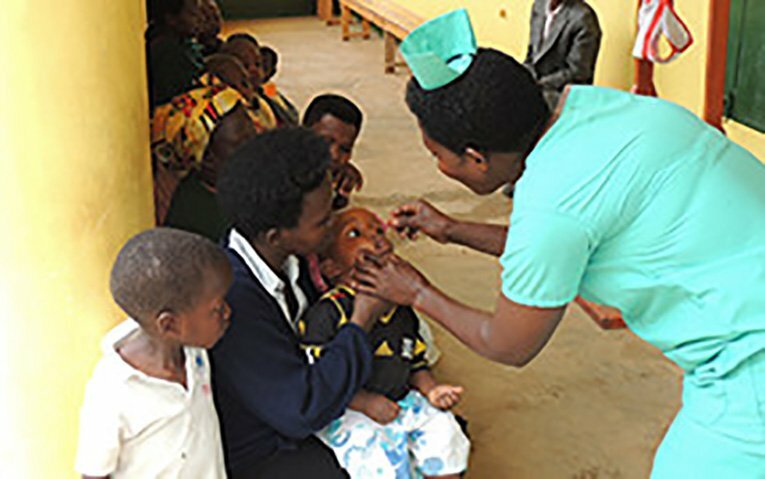 Until the 1970s Uganda was a popular destination for tours and safaris, however following years of political tensions, that tourist industry declined. However today, after stability for more than a decade, Uganda “the Peal of Africa” is once again becoming a destination of choice for tours and safaris not least because, unlike many other countries, its landscape is unspoilt, wild and offers a glimpse of the real Africa, not tours put together for your traditional tourist. 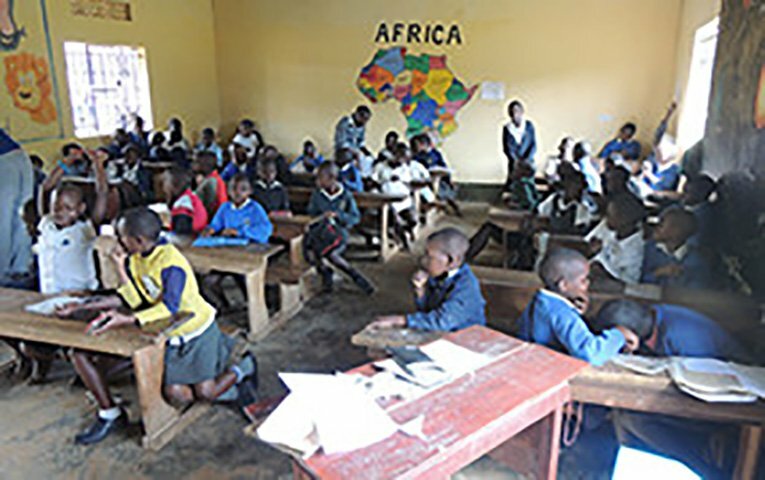 We can also arrange tours during your stay to other popular locations especially some of the lakes such as Lake Bunyonyi that form part of Africa’s Great Rift Valley. 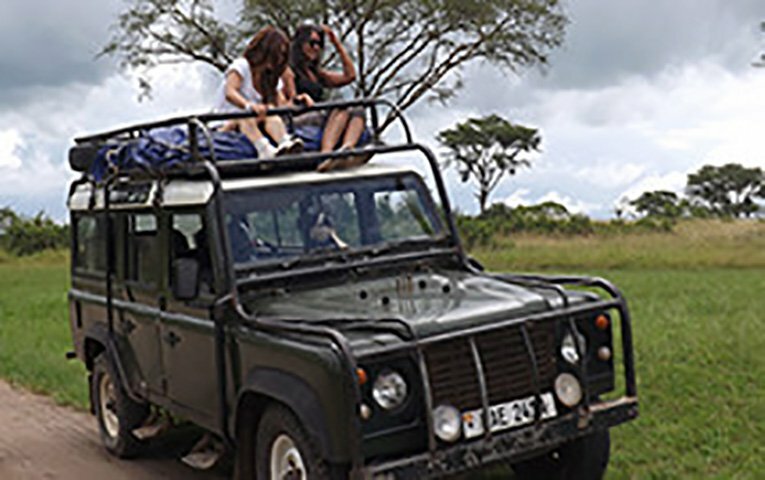 We are proud of our Uganda tours and safaris not least because, unlike other organised tours, there is often the opportunity to sit on top of our jeep to see the wildlife and landscape at close hand, rather than behind the glass window of a coach or other transport. Many of those who volunteer with us take a break from their voluntary work to take part in these tours. 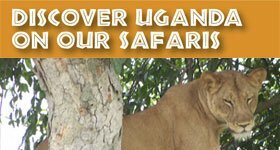 For more information on our safaris can be found in our volunteer information pack, which you can obtain directly by emailing info@ugandalodge.com or clicking here.